We have been impressing the San Francisco bay area since 1978. We would welcome the opportunity to work with you to create the exact look you would like for your concrete project. Concrete has been a part of the building industry for hundreds of years. We pride ourselves on taking this wonderful product to its ultimate presentation. 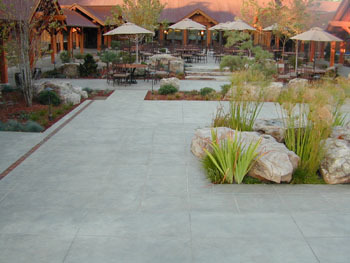 In 2008 Lasting Impressions in Concrete was an awards finalist at the Scofield Decorative Concrete Awards. We invite you to consider our architectural concrete process for your walkway, driveway, pool deck, stairway, patio, and interior spaces. Its versatility, cost effectiveness, and unique design capabilities are sure to impress you. If you can imagine it ... we can create it!